Users of Facebook, who at the time of the Friday terrorist attack were in Paris, were able to notify family and friends about their whereabouts and safety through the tool on the social media site know as Safety Check. 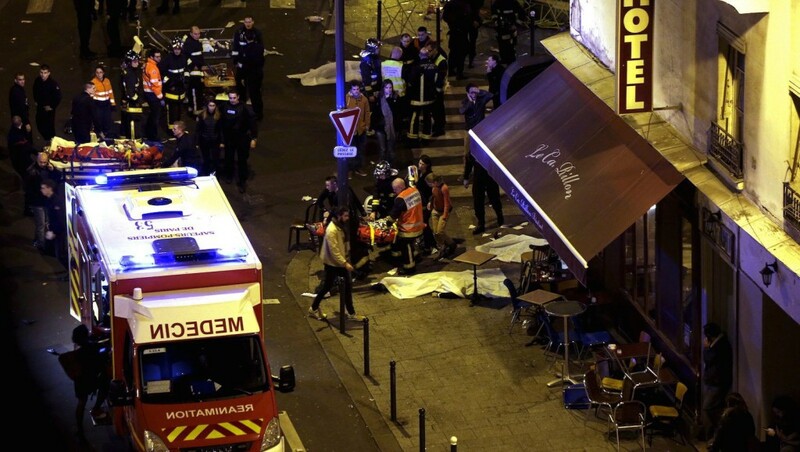 Users started receiving notifications that friends who had been in Paris were safe early Friday evening as the people in the French capital were able to check in. This Safety Check tool was first launched last year and on five occasions has been used. Its activation on Friday night was the first time it had been activated for a disaster setting that was non-natural. Facebook in a prepared statement said the social media site was saddened and shocked by what transpired in Paris. Communication, added the statement, is critical in this type of situation both for those in the area and their families and friends that are anxious to receive news. A spokesperson for Facebook said that she did not have the numbers on hand of how many users marked safe that were in Paris as the feature had just been activated by the company. When Safety Check was first launched, Facebook said that it would help its users to let family and friends know of their whereabouts and safety, check on others who are in the area and mark their friends as being safe. The social media site determines the user’s location by looking at the city that has been listed on your profile, your last known locations if you opted to use the product Nearby Friends and the city in which the user is currently receiving its Internet signal from. This feature has been used in natural disasters such as earthquakes, hurricane or others, and has worked out well for concerned family and friends. The tragedy in Paris on Friday evening was something that will not soon be forgotten and Facebook was able to make it easier for those whose family members or friends were able to transmit that they were safe through Safety Check.